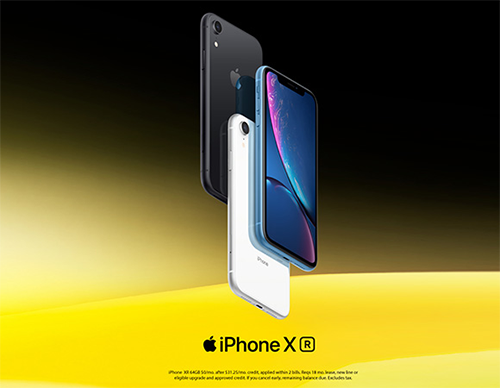 Switch to Sprint and GET a brilliant new iPhone XR with eligible trade-in and Sprint Flex lease. As low as $0/month! —the most advanced LCD in the industry. In six stunning new finishes. iPhone XR 64GB $0/mo. after $31.25/mo. credit, applied within 2 bills. Reqs 18 mo. lease, new line or eligible upgrade and approved credit. If you cancel early, remaining balance due. Excludes tax. Working Advantage is working with Sprint to bring UBenefit members big discounts on their plans. Visit out Working Advantage Page to take advantage of this offer and more like it. As an IUJAT member, you and your family are automatically eligible for our discount programs. Visit our Not a UBenefit member yet? No worries! Click here to sign up. It just takes a minute! ALL Ways Electric Corp Keeps IUJAT Working! All Ways Electric Corp is a large electrical repair and service company servicing Long Island, Queens, Brooklyn, Bronx, and Manhattan. They have completed over 180,000 jobs and offer the most experienced electricians in the industry at very affordable rates. They’ve been union members for over 40 years and would like to offer IUJAT members a 10% discount on any service call or repair/work needed. Working Advantage is offering UBenefit participants discounts on their plans. Visit out Working Advantage Page to take advantage of this offer and more like it. 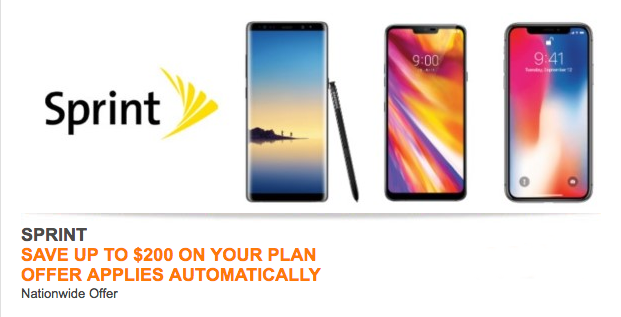 Save BIG on your SPRINT plan! For more information and your EXCLUSIVE IUJAT MEMBER PASSCODE, visit our Working Advantage page to take advantage of this limited time offer! NEW BJ's MEMBERS wanting a BASIC MEMBERSHIP pay $25 for 2 cards and 12 months and receive a savings of $30 off the $55 club price. NEW BJ's MEMBERS wanting a REWARDS MEMBERSHIP pay $50 for 2 cards and 12 months receive a savings of $60 off the $110 club price. RENEWING BJ's MEMBERS wanting BASIC MEMBERSHIP pay $40 for 2 cards and 13 months and receive a savings of $15 off the $55 club price. 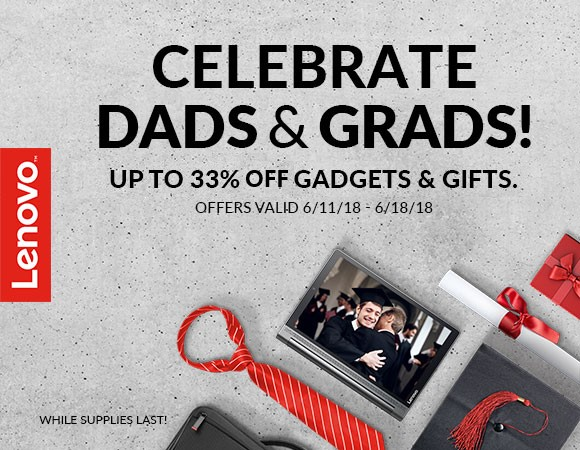 RENEWING BJ's MEMBERS wanting REWARDS MEMBERSHIP pay $80 for 2 cards and 13 months and receive a savings of $30 off the $110 club price. This is a limited time offer ending 7/3/2018. Get your BJ’s membership now. For more information and to get your application forms, visit our BJ's page. Magellan Rx Discount Card--New UBenefit! At Magellan Rx Management, we believe in helping you and your family live healthy, vibrant lives. We are dedicated to giving you the best service and resources to help you make better healthcare decisions. With the Magellan Rx Discount Card, you can save up to 65% on prescription prices. The card is free to use, and discounts are provided right at the pharmacy. You are simply responsible for paying the balance of the drug cost after the discount is applied. Where is Magellan Rx Discount Card accepted? Using LiveHealth Online, you can have a private visit with your smartphone, tablet or computer. When you’re not feeling well, you want to feel better fast. Or, you may be feeling anxious or having trouble coping on your own and need some support. LiveHealth Online lets you stay home and have a video visit with a board-certified doctor or licensed therapist on your smartphone, tablet or computer. See a board-certified doctor in a few minutes with no appointment. Doctors are available 24/7 to assess your condition and, if it’s needed, they can send a prescription to your local pharmacy. When your own doctor isn’t available, use LiveHealth Online if you have pinkeye, a cold, the flu, a fever, allergies, a sinus infection or another common health condition. Make an appointment with a licensed therapist in four days or less. You can have a video visit with a therapist from home, at work or on the go — evenings and weekend appointments are available too. Appointments can be scheduled online or over the phone, seven days a week. You can get help for anxiety, depression, grief, panic attacks and more. What will a visit cost? Your Anthem plan includes benefits for video visits using LiveHealth Online. For medical doctor visits, and a 45-minute therapy session, there will be no cost for IUJAT members and their dependents. To learn more, visit our LiveHealth Online page. As an IUJAT member, you and your family are automatically eligible for our discount programs. Not a UBenefit member yet? No worries! Click here to sign up. It just takes a minute! Your Livelihood’s On The Line! If something happens to your automotive tools—like loss or damage from fire, theft or flood—are you prepared? As a professional technician or automotive mechanic, your tools are your livelihood. Without them you’re unable to provide for yourself and your family. Pro-TEC’s Automotive Tool Insurance Program—the first of its kind in America—provides you with critical peace of mind in case of catastrophe. There is currently no other insurance like this available to cover loss or damage. Not only that, a Loss of Income allowance included with your policy makes it an indispensable investment in your own future. And did we mention that it's incredibly affordable? Most likely, you pay more for the insurance on the vehicle you drive to work. For more info, visit our Pro-TEC page. NEW BJ's MEMBERS wanting a BASIC MEMBERSHIP pay $25 for 2 cards 12 months and receive a savings of $30 off the $55 club price. For your IUJAT member enrollment form, visit our BJ's page. As an IUJAT member, you and your family are automatically eligible for our discount programs. Visit our BJ's page for more info, a link to IUJAT's exclusive member portal, and your member discount code. 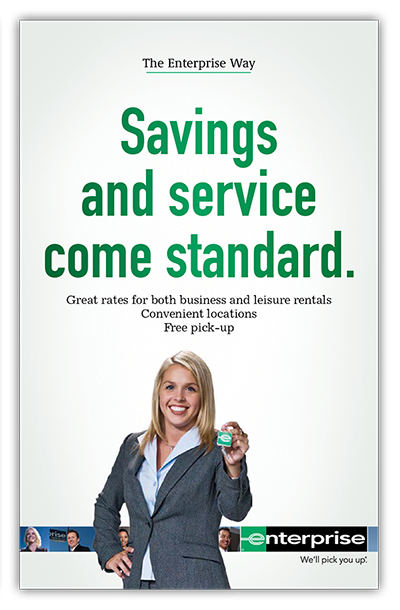 IUJAT members, take advantage of our discount with National Car Rental or Enterprise Rent-A-Car whenever you need a rental vehicle. Visit our Enterprise & National page for more info and to get your IUJAT member Account number. As an IUJAT member, you and your family are automatically eligible for our discount programs. Visit our Enterprise & National page for more info, a link to IUJAT's exclusive member portal, and your member discount code. As an IUJAT member, you and your family are automatically eligible for our discount programs. Visit our MetLife Auto & Home page for more info, a link to IUJAT's exclusive member portal, and your member discount code. These are just a few of BJ’s membership benefits! New UBenefit from Orlando Employee Discounts! Orlando Employee Discounts offers Exclusive Pricing on Hotels & Vacation Homes in or nearby Disney World and Universal Studios Orlando! We are also the Largest Wholesaler of Tickets for Disney World, Universal Studios, Sea World, and ALL Orlando Area Theme Parks and Attractions! Visit the Orlando Employee Discounts Page in order to access your discounts! As an IUJAT member, you and your family are automatically eligible for our discount programs. Visit our Orlando Employee Discounts page for more info, a link to IUJAT's exclusive member portal.